We want you to get the best gift for Mother's Day 2017 so we came up with our gifting guide early! For one of the most important ladies in your life, a Mother's Day gift should be thoughtful, something she can use and also something she will treasure. Here are some Mother's Day gift ideas that we're sure your mom will absolutely love. 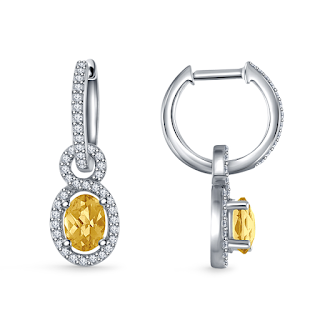 Earrings are a wonderful choice for Mother's Day, especially if you're not sure what to get mom. Earrings are something she can wear everyday and there are so many options available, you can pick something that is your mom's style. 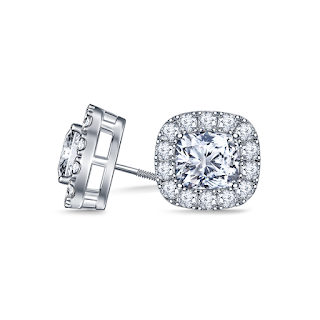 Everyone loves a lovely pair of diamond earrings and we're sure your mom will to! These dangling diamond earrings are all about glitter. 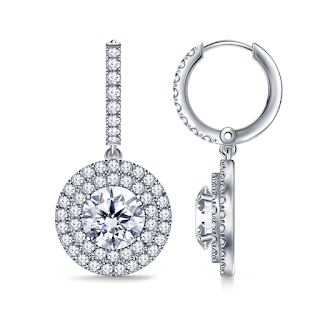 They have a double halo of diamonds around the center diamond and there are diamonds on the hoop. It comes with a snap closure for moms who don't like those screw backs. If you're looking for a gift that mom can use everyday, may we suggest diamond studs. 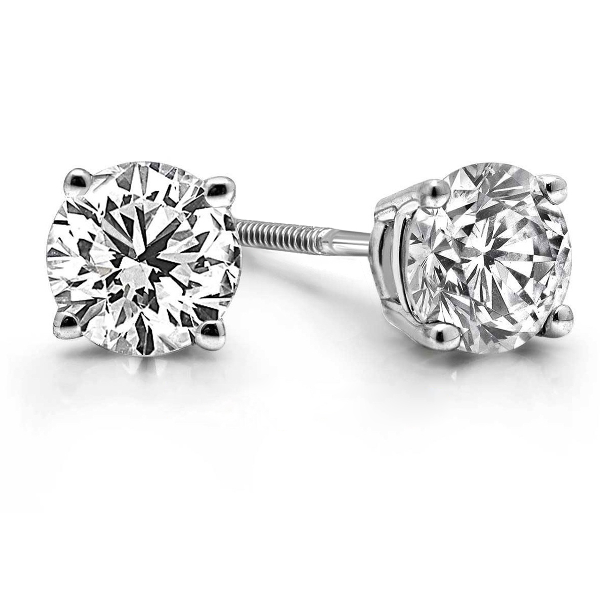 Our collection includes diamond studs in all shapes and sizes. We have just added a collection of halo diamond studs which have a lovely vintage look to them. 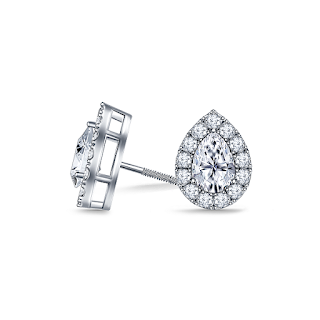 These pear halo earrings or cushion halo earrings are something mom will treasure. Want something classic? 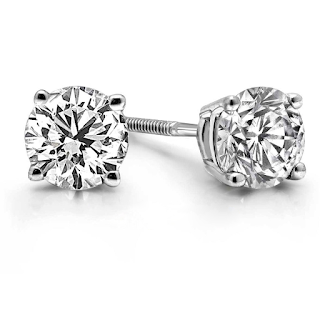 Check our create your own diamond earrings section. 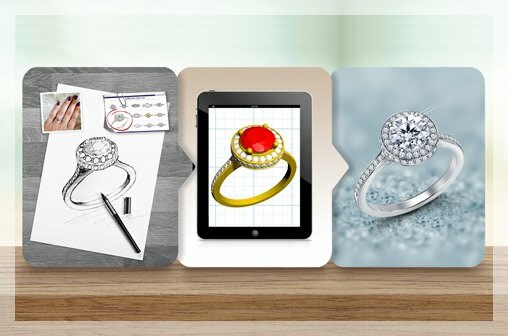 Here you can pick a setting and a diamond to make something entirely custom made for mom! For moms who love to add a little color in their wardrobe, we recommend our gemstone earrings and necklaces. We absolutely adore gemstone jewelry here at B2C Jewels because the colors are bright and vivid and adding just one piece - whether earrings or a cocktail ring can really perk up your outfit. Take a look at this Blue Topaz Cabochon Diamond Pendant! Isn't it dreamy? And, it's perfect for spring, summer wardrobe. 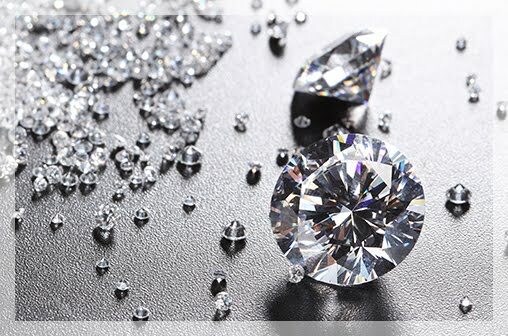 Think diamonds are expensive? 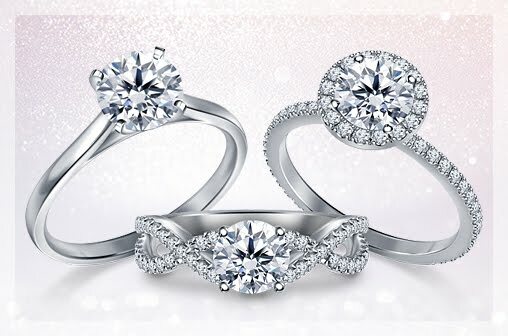 Actually, beautiful diamonds are quite affordable. 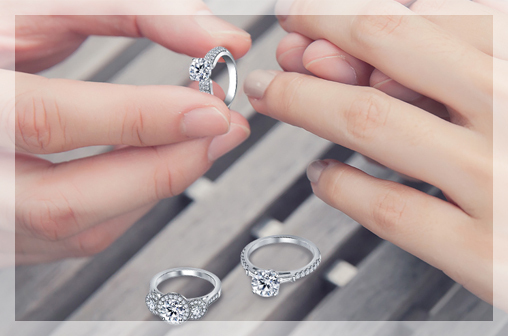 Here's a simple way to save - choose a diamond separately from the setting. 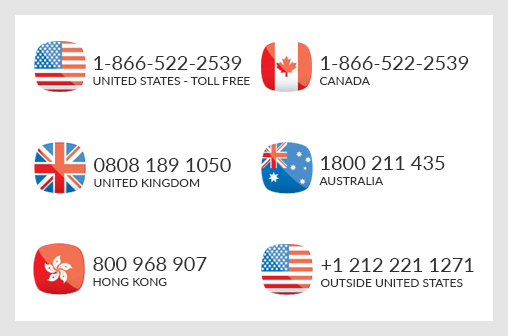 Check our create your own pendant section. 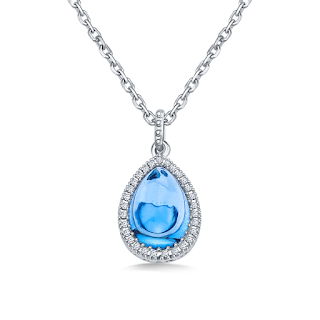 We have made it really easy to gift moms affordable and beautiful diamond jewelry. 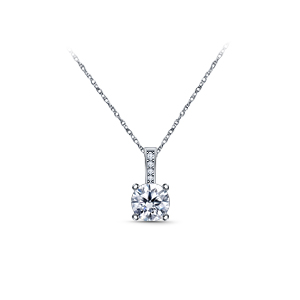 Like this classic diamond solitaire pendant. 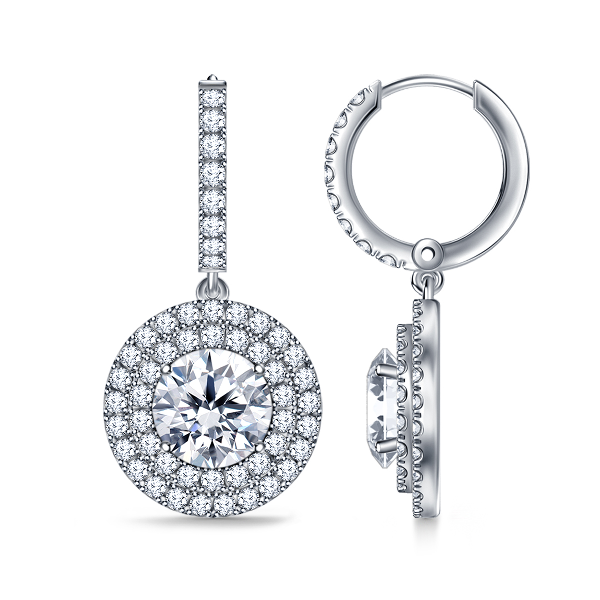 We love the accent diamonds on the bail that give the pendant extra sparkle. So, go ahead and surprise your mom with something sparkly and special with these Mother's Day Jewelry ideas.